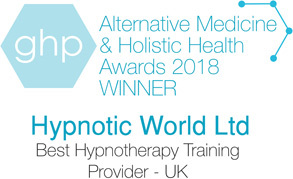 As a student or previous student of the Hypnotic World Hypnotherapy Diploma Course, or a hypnotherapist, we would like to invite you to our latest workshops. These exciting, one day workshops are a chance for students of hypnosis and hypnotherapists (including those who would like to brush up on their existing skills) to extend their theoretical knowledge through practical application. 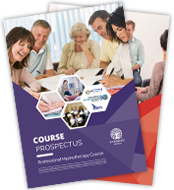 The workshops will give you all the confidence you need to help your clients through the use of age and past life regression. You will learn a variety of techniques and more importantly develop the skills and confidence that you need to help your clients in your own practice. Lunch and refreshments are also included in the workshops. The venue is a 6 minute walk from Sheffield city centre train station. Workshop Parking: The APCOA car park at The Moor on Eyre Street is a 5 minute walk from the venue. Workshop Parking: Free on-site parking is available to attendees. The venue is close to Guildford railway station and for drivers, can be reached via the M25 or A3 (approximately 40 minutes' drive from London).